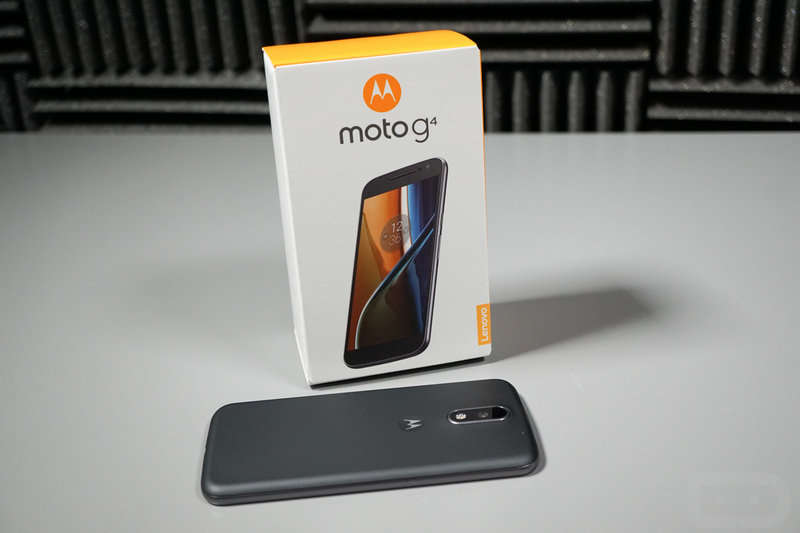 Owners of the Moto G4 (the standard model and the Amazon Prime exclusive) began receiving a prompt for an update over the weekend, bringing them up to Android 7.0 “Nougat.” If you’ll recall, we actually reported on this update in December of last year, but that was basically an error, even though the changes are the exact same. 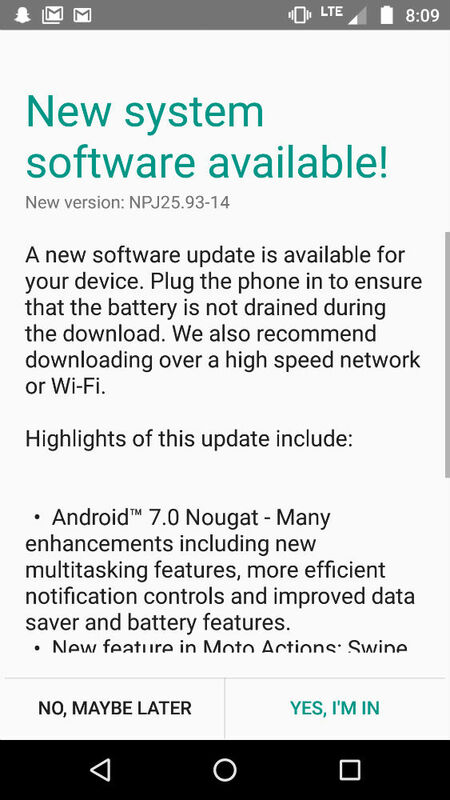 According to one reader who emailed us, while the update is indeed Nougat, the security patch level is aged, listed as December, 2016. Beyond that, the Nougat update offers everything you’d expect – better replying, better notification management, multi-window view, Doze on the go, and much more. For a complete list of changes, follow the via link below. Moto G4 owners, go grab it!